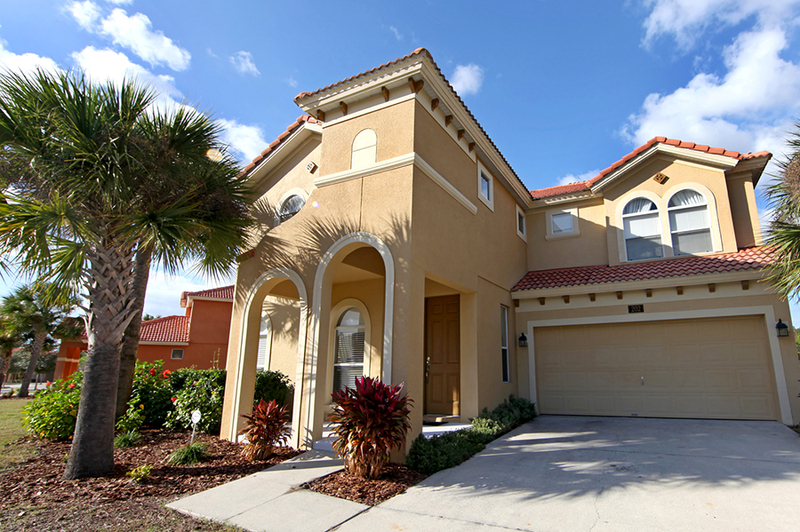 Naples Ft Myers Home Inspections offers much more than our comprehensive menu of home inspection services. We also include several add-on services for free with each Complete Home Inspection! This makes our Home Inspections the best value in Collier and Lee Counties. We provide our Buyer’s Home Inspection service for Single-Family Homes, Condominiums, Townhouses, and Mobile Homes. Our home inspector will perform a visual inspection of every component listed on InterNACHI’s Standards of Practice, along with the free add-ons listed above and a few extras. We take such a thorough approach to help ensure that you’re fully satisfied with your new home. Our New Construction Inspection service features the same in-depth approach as the Buyer’s Home Inspection. This is necessary because mistakes can, and most often are, made during the construction process. By getting your newly built home inspected immediately, you can avoid dealing with any serious disappointments on move-in day. We include all the same free additional services listed above with this inspection. Smart sellers protect themselves by getting a complete Pre-Listing/Seller’s Inspection before they post their listing. Doing this makes it much easier to work with interested buyers, and it will also give you a leg up on the local competition. We will let you know all about the property’s deficiencies. From there, you can repair the items that will help give the home’s value the biggest possible boost. 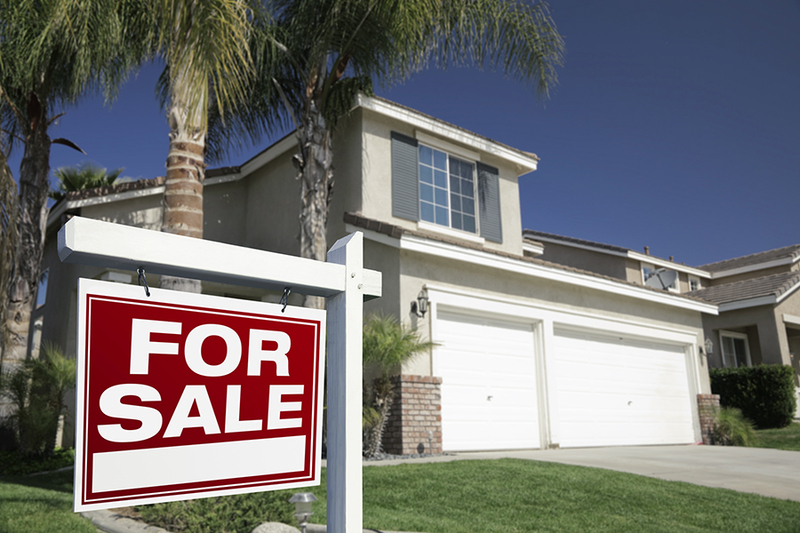 Don’t make the same mistake as many homebuyers! Put your Builder’s Warranty to work for you by getting an 11-Month/Builder’s Warranty inspection. We’ll review every area of the home that is covered by the warranty. 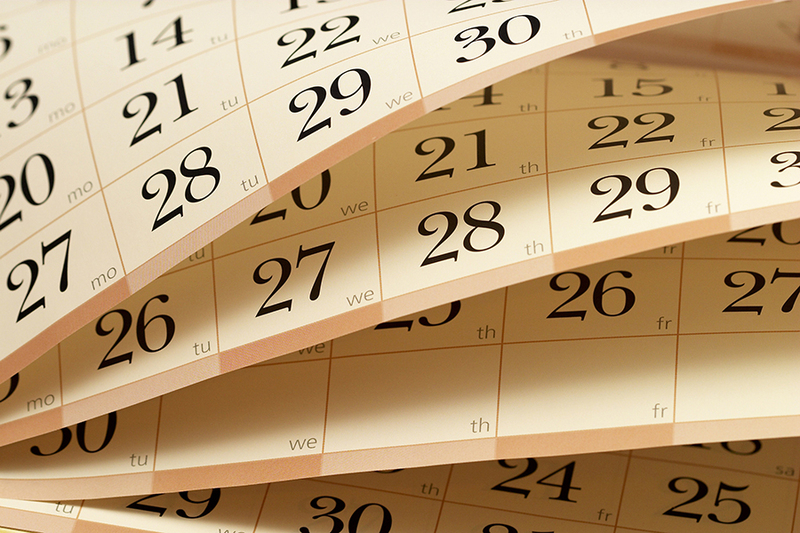 Once you receive our report, you’ll be well-equipped to place any applicable claims before the one-year mark passes. 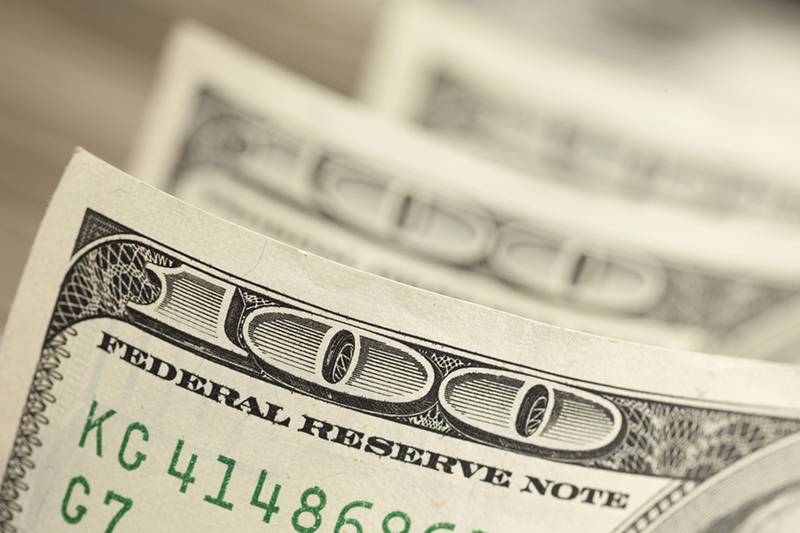 Lenders want to make sure that everything is going according to plan with a New Construction project. To help them, we provide Loan Draw Inspections. We will visit the construction site periodically and provide the lender with an update on the builder’s progress. This is a good way to ensure that the budget and project scope are moving forward as expected. If you want to protect your home and get the best possible homeowner’s insurance premium, you’ll definitely need a Wind Mitigation Inspection. This service includes a close look at the home’s existing wind mitigation features. 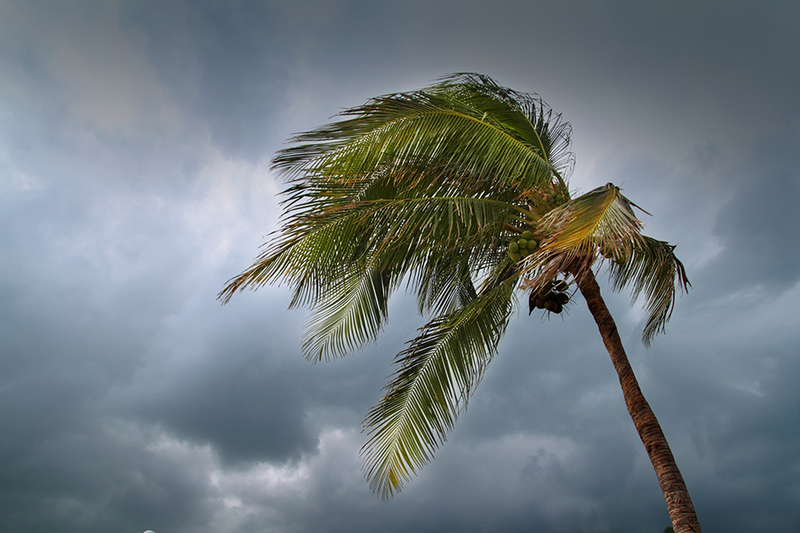 We’ll also make suggestions for additional wind mitigation features that would improve your home’s odds of surviving a hurricane and earn you discounts on your insurance. 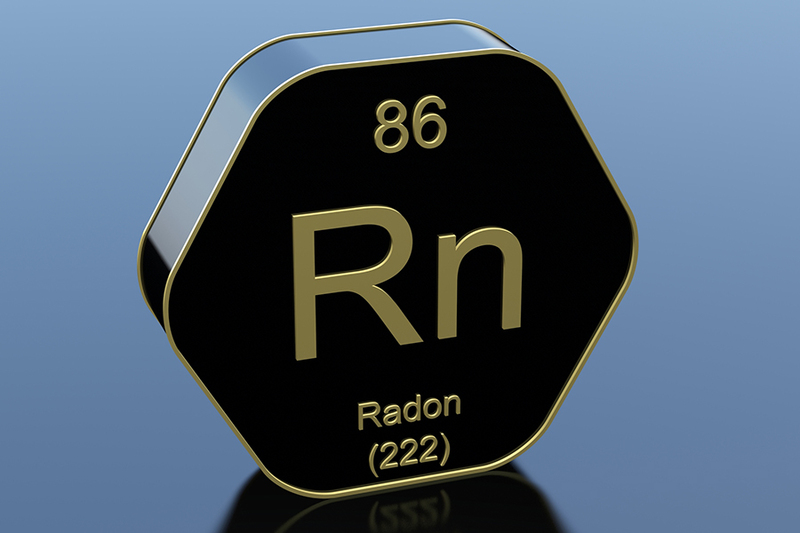 Nationwide, 7 out of every 100 homes has elevated levels of radon. Per FloridaHealth.gov, the situation is much more dire in the Sunshine State. 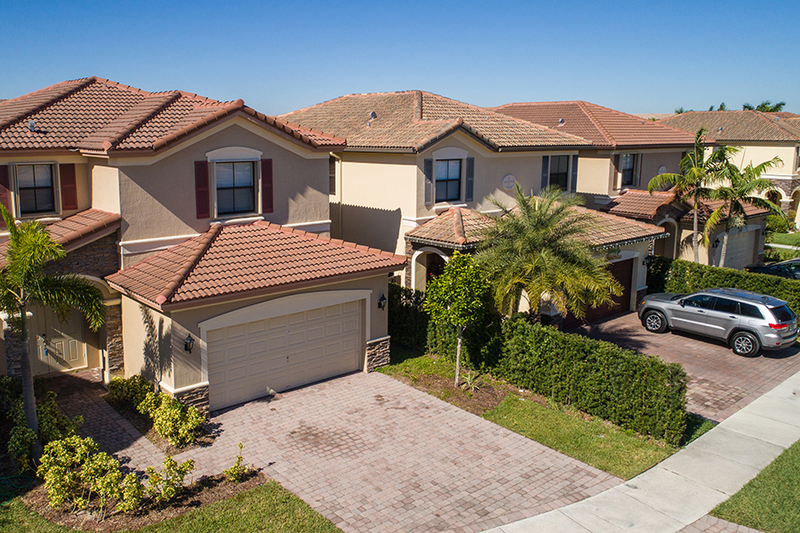 Approximately 20% of all houses in Florida exceed the EPA’s action level. This means that the risk of contracting lung cancer is much higher than usual, even for non-smokers. You can protect yourself by getting a professional Radon Test. We subcontract this service to a licensed third-party that will come out at the same time as your inspection. 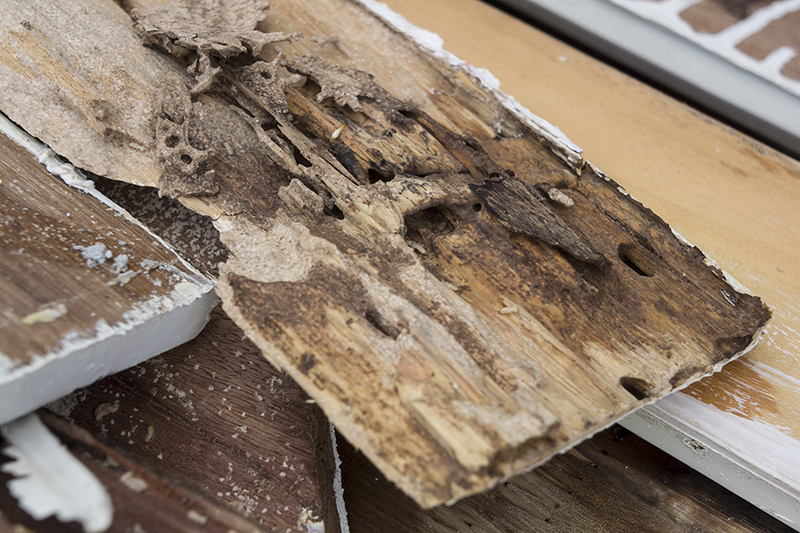 Termites are a highly destructive pest that can easily chew through thousands of dollars’ worth of wood. Just like every other pest, the best way to minimize your damages is to get a Wood Destroying Organism/Termite Inspection performed before you can actually see an issue. We subcontract this service to a licensed third-party. Your WDO/Termite Inspection will be performed at the same time as your Home Inspection, thereby helping you gain peace of mind. Our home inspector is a licensed Mold Assessor who has a lot of experience with mold. We include a Visual Mold Test with every complete Home Inspection. To further protect yourself, you can add-on a Mold Test. 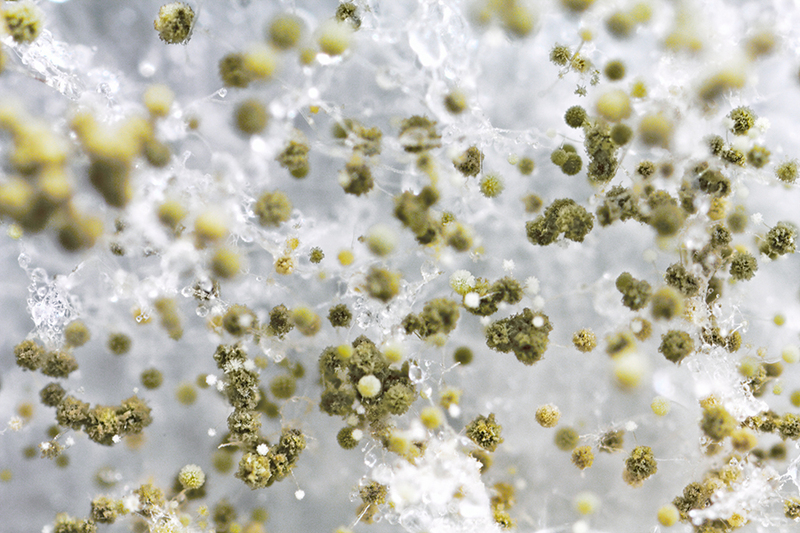 This is the best way to find out for sure whether or not mold exists in your future home. During a Mold Test, our inspector will take 2-3 mold swabs. We are also certified to use a spore testing machine. Swabs and spore tests are sent to a professional laboratory for testing. Is your new home at least 25 years old? Some companies, including Citizens Insurance, require a Roof Certification before they’ll insure the property. With this add-on service, we’ll inspect the roof and provide the necessary certification for you to file with your insurer. 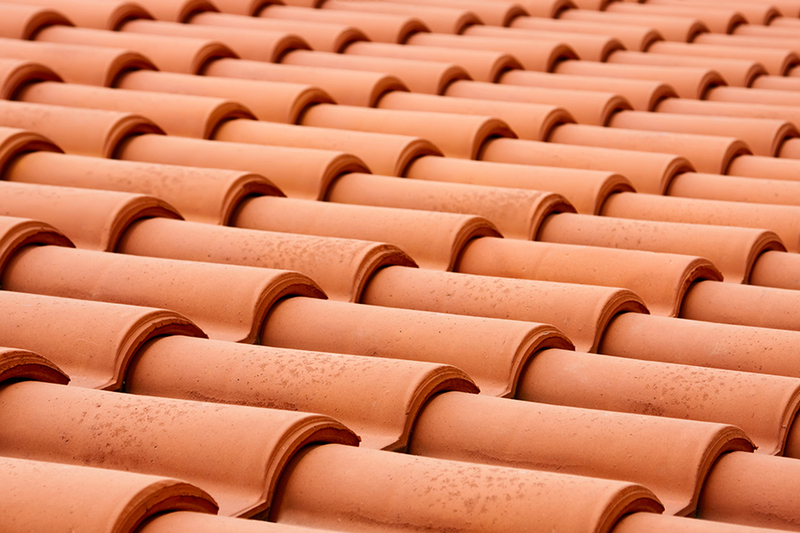 Please note that many homes that are 25-50+ years old must get a new roof to be eligible for insurance coverage. If you have any questions about this requirement, be sure to contact your insurance provider. FloridaHealth.gov has pointed out the potential seriousness of having Chinese-made drywall in your home. Issues with corrosiveness have occurred throughout the Southeast portion of the U.S., and this can cause problems with indoor air quality. 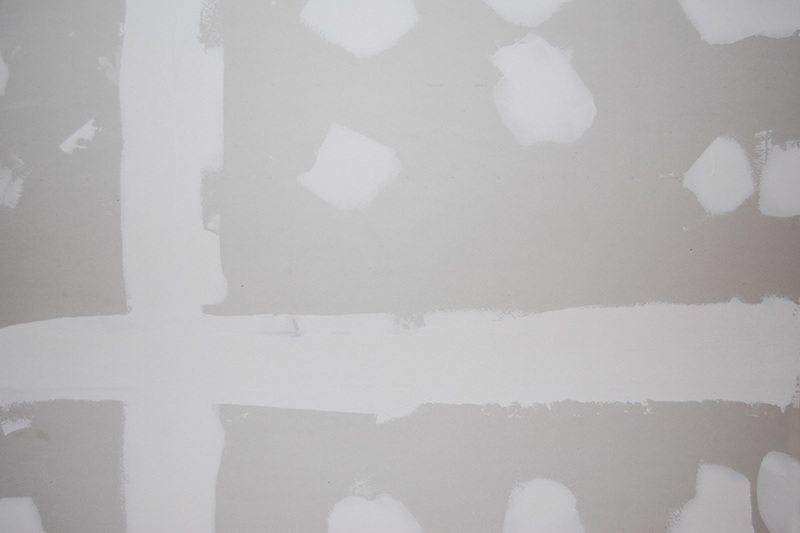 The telltale sign of Chinese drywall is a sulfur smell, but this is typically only noticeable in hot, highly humid conditions. We provide this inspection to help protect you and your family from ingesting toxic fly ash.